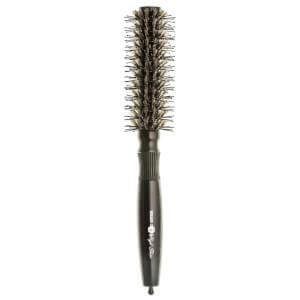 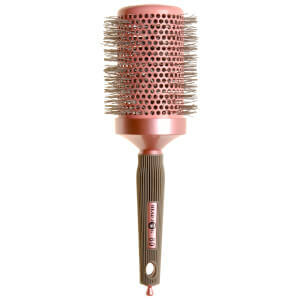 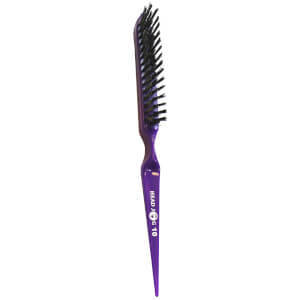 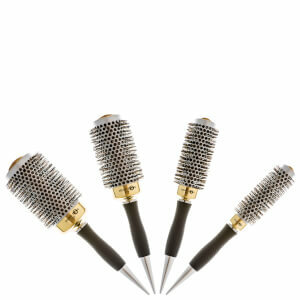 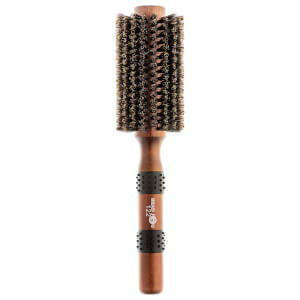 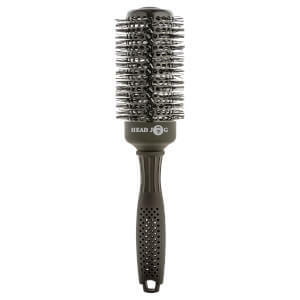 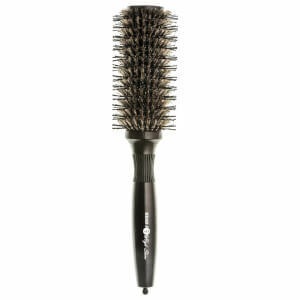 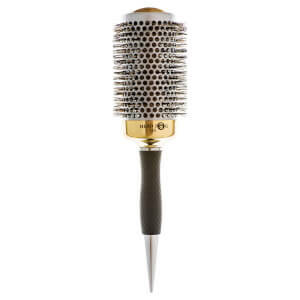 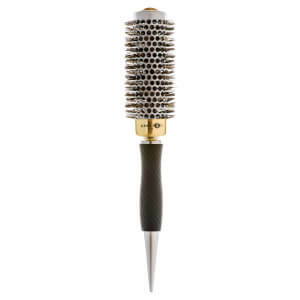 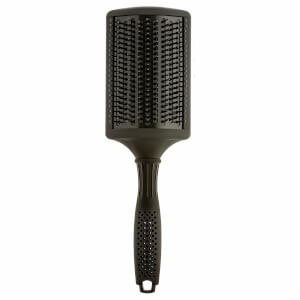 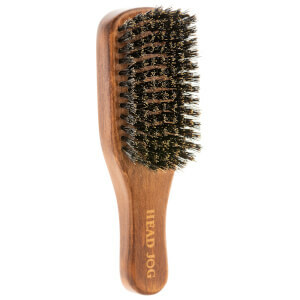 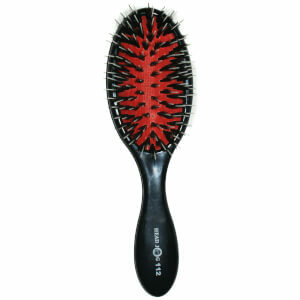 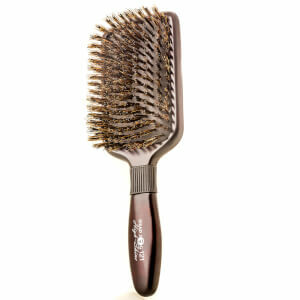 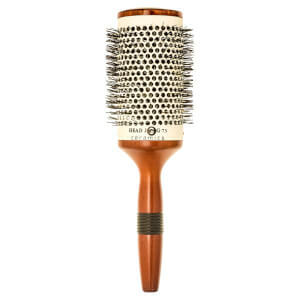 Head Jog has a vast range of hair products such as hair combs and hair brushes designed for professional use. 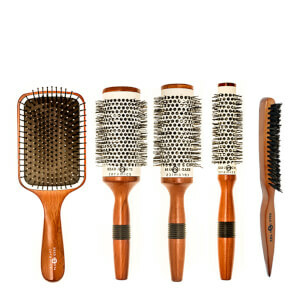 At lookfantastic Hong Kong, you can now purchase these lovely professional hair products and use them at home. 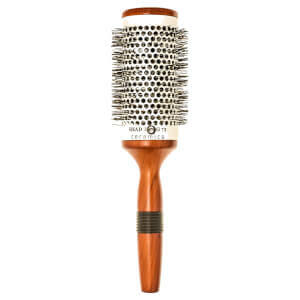 Free Standard Delivery available to Hong Kong.